Celebrate Space Week with your students by introducing them to the latest in space exploration technology and meet the team of STEM professionals designing missions to an asteroid, Jupiter, and Mars. Don’t miss this exciting opportunity to connect STEM concepts with real world applications and inspire the next generation of space pioneers. 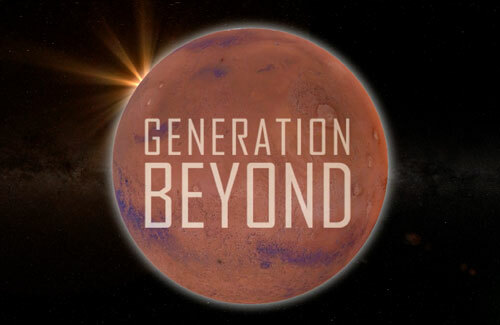 Register TODAY for the Generation Beyond Virtual Field Trip.